My absolute favourite book when I was a child was an A5 paperback storybook about Christmas that featured lots of different members of my family and me as the star, searching to find Father Christmas. I thought it was incredible that someone had written a book about little old me! Of course, being a tiny child, I had no concept of the fact that my Mum had simply purchased a personalised book. When Penwizard got in contact and asked if I’d like to review one of their personalised books, while offering a Penwizard discount for my readers, I jumped at the chance. I want Dex to feel as special as I did as a child and to be amazed by a book that features him as the star. Penwizard are a small company with a real passion for getting kids reading with a smile on their face. They don’t just use your child’s name to personalise the book, they also use illustrations, creating a book which engages and excites small minds. Something which is very important to me. I want Dex to love reading as much as I do and a personalised book is a fantastic way to attract him to the joys of books. 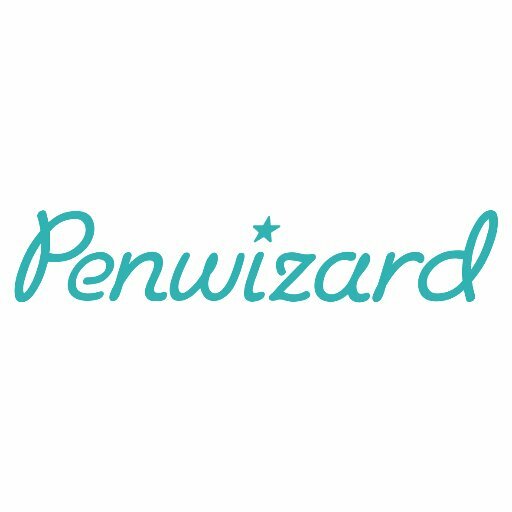 Penwizard have a wide rage of books available to order on their site using children’s favourite TV characters such as Peppa Pig, Ben and Holly and In The Night Garden. 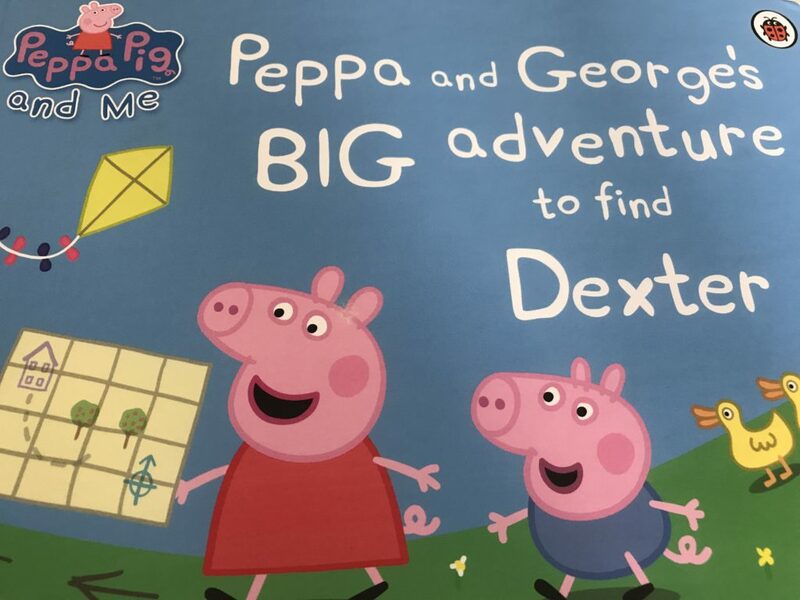 We were sent Peppa and George’s Big Adventure to Find Dexter which is a personalised book that helps little ones learn their own name in a fun and simulating manner. We absolutely loved the Penwizard website and loved how easy it was to order the book. The book arrived a couple of days later by Royal Mail and was sent as a large letter so could easily be posted through the letterbox saving a trip to the sorting office. The book itself is absolutely gorgeous. It is brightly coloured and stimulating and the pages are made using high quality paper. The story itself is captivating and the illustrations are drawn beautifully. I loved how the little illustration of Dexter turned out and love that I can point it out to him and say, that’s you! This particular book retails for £17.49 for a large softback or £22.49 for a large hardback. Until July 26th my dear readers can get 20% off the whole range of books using code DEX20 on checkout. What’s more, I even have the opportunity to win your own copy of the book by entering into the competition below. Best of luck to you! I know you will love the book as much as we do. This is such a lovely idea, something to keep forever. Love personalised books, I was the same when I was younger, I thought it was magic!! I’d want to win one for our little guy, he loves books so much! What a lovely idea for a present :)! I’d love to win this for my daughter Marnie who had just had her 1st birthday. She loves Peppa Pig and has just learnt to snort like a pig! 🐷 It would make such a special keepsake for her. Max would go pretty nuts for these books because he has just discovered Peppa (yayyy… not) so I would want to win it for him. I’d love to win it for my Piglet! My grandson Elijahs birthday ! 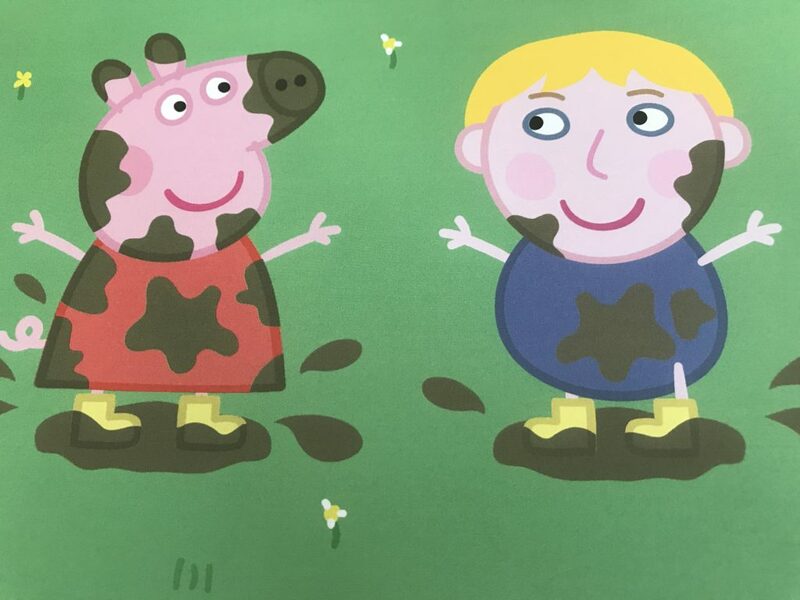 I’d love to win for my 3 year old grandson who is mad about Peppa Pig! I would love to win for my grand-daughter, Ellie. My granddaughter Violet is mad about Peppa Pig. I’d like to win to gift the book to my niece. read it to his little brother who was born yesterday! I’d like to win for my daughter. She is a big Peppa Pig fan. Hi, I would like to win the personalised book for my daughter Maeve. She is 4 at the end of July and absolutely loves Peppa Pig! It would be lovely to have this book especially as its personalised – it is rare that we find anything in the shops with her name (he older sister Olivia never has that problem). my pp mad daughter Beatrice! I’d like to win it for our little one! For my little girl, Isabella. I would like to win the book for my niece. Would love to win for my little girl. 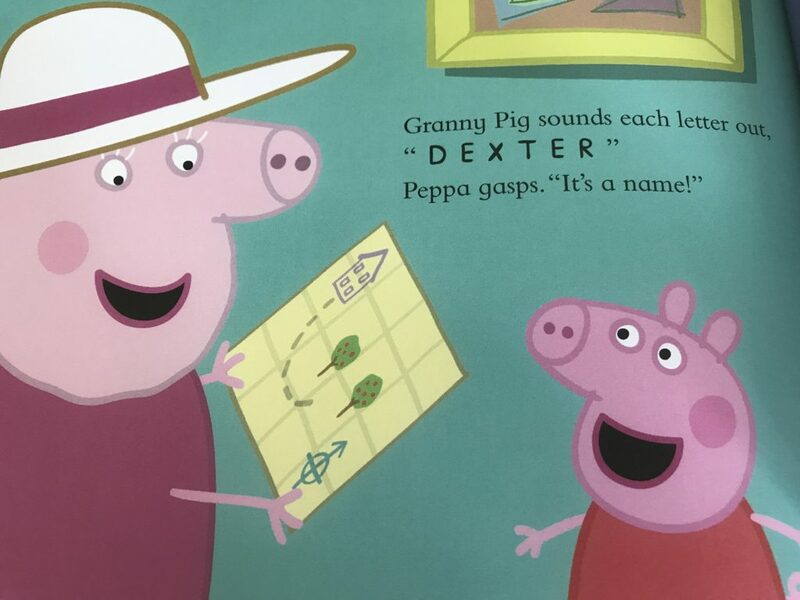 I’d love to win this for my granddaughter Isabella – she loves books and she loves Peppa Pig so she would be thrilled to bits to have her name mentioned in a Peppa book! I would love to win this book for my little granddaughter, Lisa, who loves Peppa Pig very much! I’d love to win this for my little boy. I’d like to win this for my son, he loves Peppa Pig. I would like to win this for my daughter, who is a massive Peppa Pig fan. I would love to win for my son, hes just recently found peppa pig and loves george pigs dinosaur! Our 2 year old would love this! He’s really into Peppa & George at the moment. My 2 little girls, Ella, 4 and Autumn, 3. I’d love to win for my almost 2 year old son who’s a massive peppa fan!! My niece Annabelle, she is just getting into PeppaPig! I’d love to win for my little boy. Story time is our favourite time of day! Great idea for a gift. I’d love to win this for my nephew.